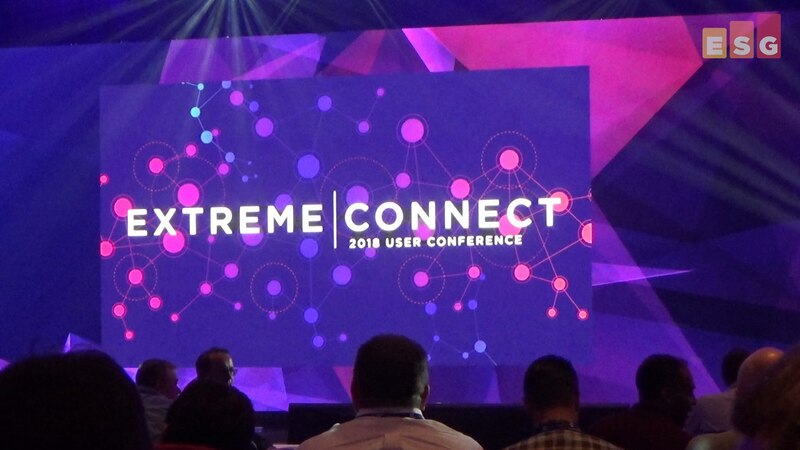 Last week I attended Extreme Connect, Extreme Networks' first ever user event. This event attracted roughly 500 people from across the globe. Nestled in the Weston Kierland resort in Scottsdale Arizona, this event was the culmination of a five-month tour to introduce customers to the new Extreme. You may remember that Extreme recently acquired Zebra wireless, Avaya networking, and Brocade Data Center Networking Solutions. Next in our 2018 Award Winners is Dell Technologies. After bringing Dell and EMC together officially in late 2016, making sure that two different programs and partner bases merged and stayed relevant was key. Maintaining mindshare from the top IT partners in 2017 was a complex task, one that they pulled off with flair! What is a Cybersecurity Technology Platform Anyway? 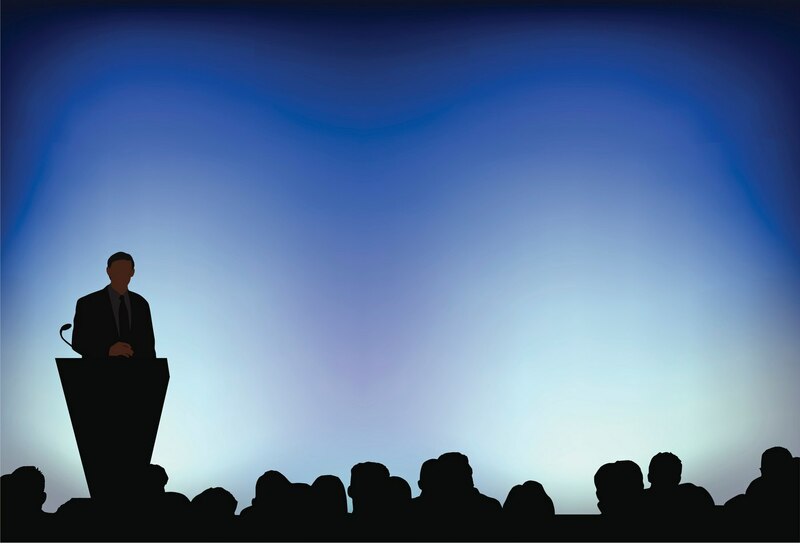 At last week’s RSA Conference, you couldn’t walk more than 10 feet on the show floor without a security vendor pitching you on its technology “platform.” Yup, Check Point, Cisco, FireEye, Forcepoint, Fortinet, McAfee, Palo Alto Networks, Symantec, Trend Micro, Webroot, and lots of others are now busy pitching platforms and will continue to do so. Okay, but what is the actual definition of this term? In general, vendors use the word “platform” to describe an integrated amalgamation of point products that creates a common and interoperable architecture. It’s safe to say that all vendors agree upon this platform characteristic. 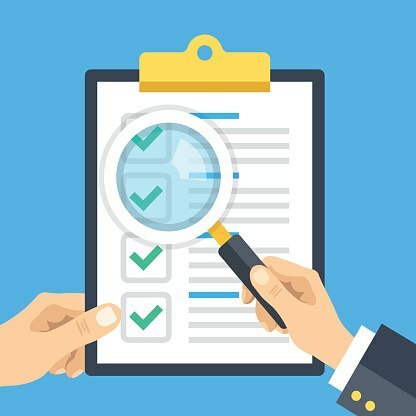 Beyond this basic functionality, however, there doesn’t seem to be much consensus on security technology platform requirements. With Dell Technologies World next week, I have a few thoughts that I wanted to get out there before I become overwhelmed by the excitement these massive tech shows tend to foster. And, let’s start with the most obvious and possibly fascinating part, the title, Dell Technologies World. Not Dell World, not Dell EMC World, this is a show bringing together the entire family, including Pivotal, RSA, SecureWorks, Virtustream, and VMware as well. And that is a very good thing. We are just over a week away from Red Hat Summit, the annual show for one of the leaders in commercial open source projects. 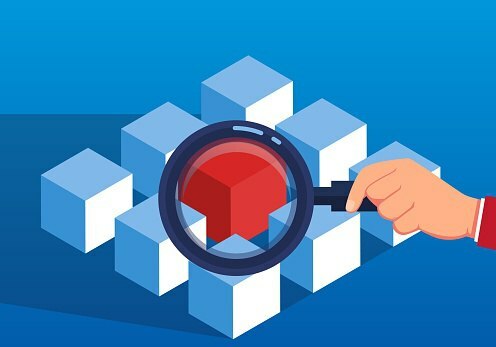 In the past few years, Red Hat has gone well beyond its namesake Linux distribution, with products in OpenStack, Systems Management and Automation, DevOps, and most notably, containers and container managements. If you haven’t been paying attention, welcome to the year of blockchain. It was only a matter of time until the next big hyperscaler announced a blockchain service offering. 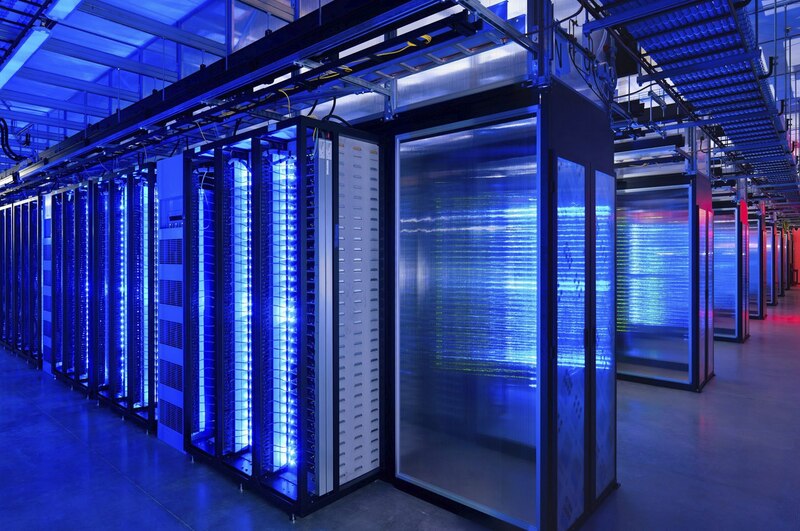 There’s IBM with Hyperledger, Microsoft, Oracle, and now AWS has some skin in the game. Late last week, Amazon announced AWS Blockchain Templates with a goal of simplifying the deployment and management of customized blockchains. Start by selecting the underlying blockchain technology – either Ethereum or Hyperledger – and instantly deploy and customize. You can selecte the type of consensus algorithm, set access controls (think private blockchain), and create applications with smart contracts. And being AWS, you have the ability to easily manage and monitor the service, as well as leverage the on-demand resource capabilities, meaning you only pay for what you consume when you consume it. 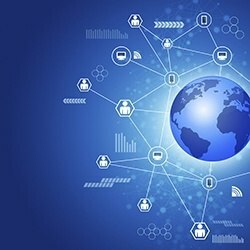 This year’s RSA Conference in San Francisco was held under the theme of “Now Matters.” To play off those semantics, one could clearly see the continuing shift in this industry from it being (in the past) all about matters of IT security, to (now) a world where IT security really matters. That’s not just playing with words - it’s impossible to over-state the importance of the endeavor that this event reflects and represents; but equally the burgeoning user needs and vibrant vendor competition creates a giddy atmosphere, in all senses of the word. 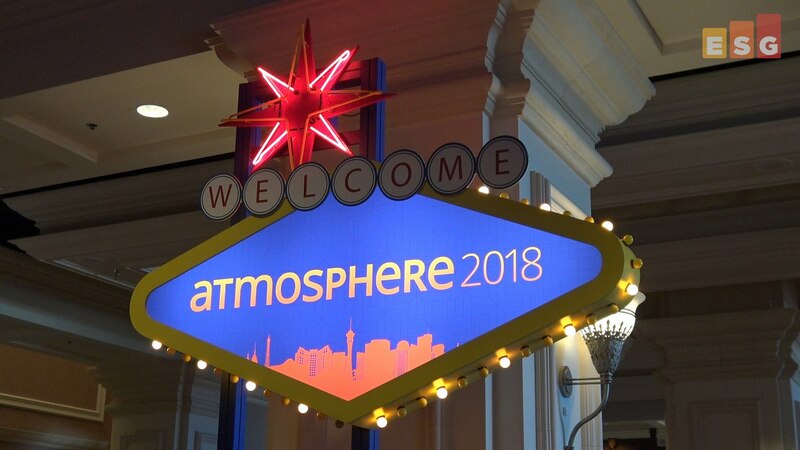 I recently attended the Aruba Atmosphere conference. 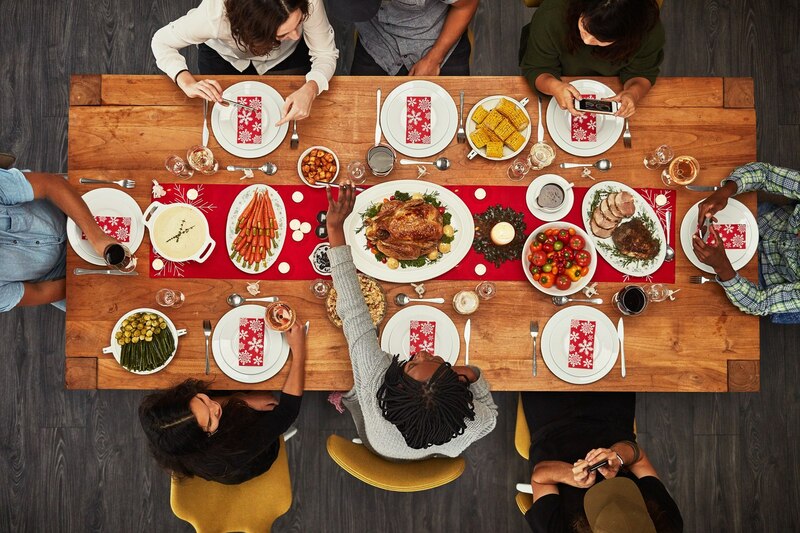 As my blog and the ESG On Location Video report from the event (that I did with my colleague Bob Laliberte) both cover, this was definitely a cross between a tribal event and a family reunion, wrapped in the feel (but not the purpose) of a sales kick-off! Bob’s blog from the event does a good job of suggesting how broad the range of coverage and announcements was. That said, vendors in IT can often continue to be perceived by their initial offerings rather than their complete abilities. 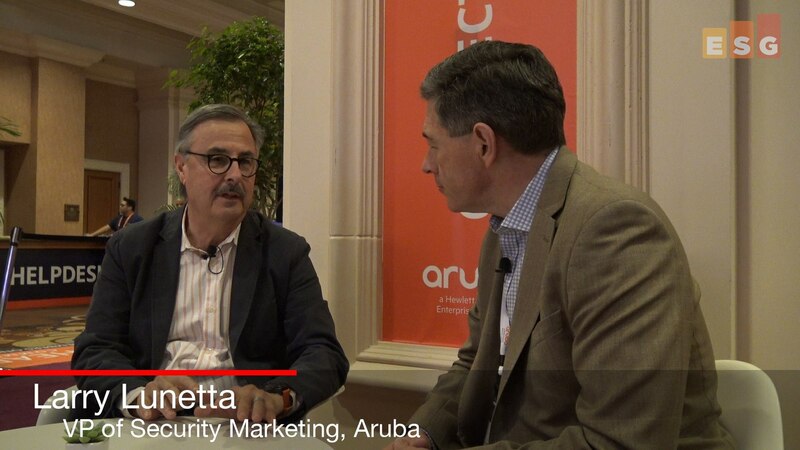 In that light I sat down to chat with Larry Lunetta, the VP of marketing for the security side of Aruba. At IBM’s recent Think conference I grabbed the chance to spend a few minutes with Eric Herzog; his title is as long as his shirts are colorful, but basically he runs all storage marketing for IBM. Eric is one of the most infectiously enthusiastic execs in the industry, and it means a lot can be packed into the six minute video interview. 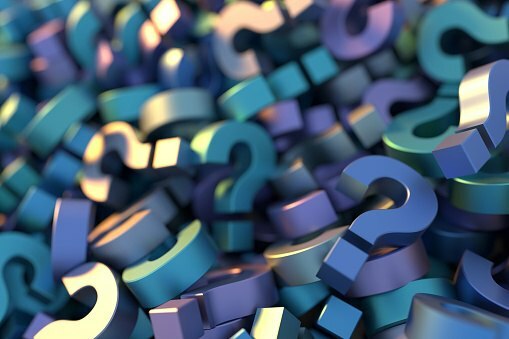 While the main topics are storage-focused, the conversation was broader, as clearly IBM recognizes the value of integrated offerings....not only because that’s what users increasingly want these days, but also because - conveniently! - IBM is one of very few vendors that can deliver a wide range of integrated solutions off of its own shelves. When spring arrives, so does the start of IT vendors show season. First up this year is one of the biggest and most important shows, Dell Technologies World, or DTW. DTW is one of the key events of the year in our industry, not just in the depth of impact but the breadth of companies that are part of Dell Technologies, including Dell, Dell EMC, Pivotal, RSA, Secureworks, Virtustream, and VMware. With almost every company in the world touched by Dell Technologies, this is one show to keep an eye on. In this video blog, I touch just a little bit on some key ideas that I'm looking forward to at DTW. 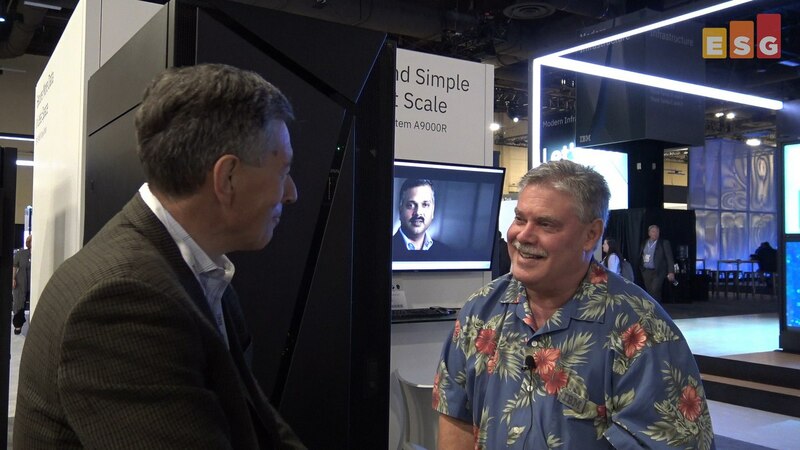 At the recent IBM Think conference I managed to find some time to sit down with Ed Walsh, the GM of the storage division at Big Blue. 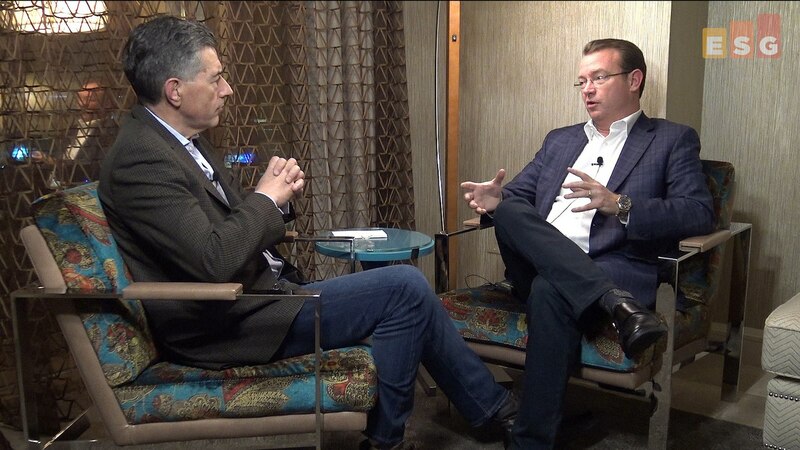 As one of the company’s senior revenue-production-responsible executives, this 8 minute interview provides not just some crisp commentary on the division he runs but also some fascinating insights into the contemporary approach to business at IBM. This week I am escaping the cold and wet northeast to head to the warm and sunny climate of Scottsdale, Arizona to attend the Extreme Networks customer event aptly named “Connect.” While there, I will take part in an analyst panel hosted by Norman Rice, the Extreme CMO, discussing trends and initiatives that are impacting the network. It's just a couple of weeks before Dell Technologies World - DTW being another acronym for our industry to embrace. DTW is guaranteed to be big and impressive - with so many moving parts within Dell and so many thousands of customers, partners, and employees in one place, there's an inherent dynamism that drives the event itself....even before the Vegas production values and stage/expo scale kick in. But there are underlying big questions about the nature of both Dell's business and the nature of the market in which it competes that are also fascinating. 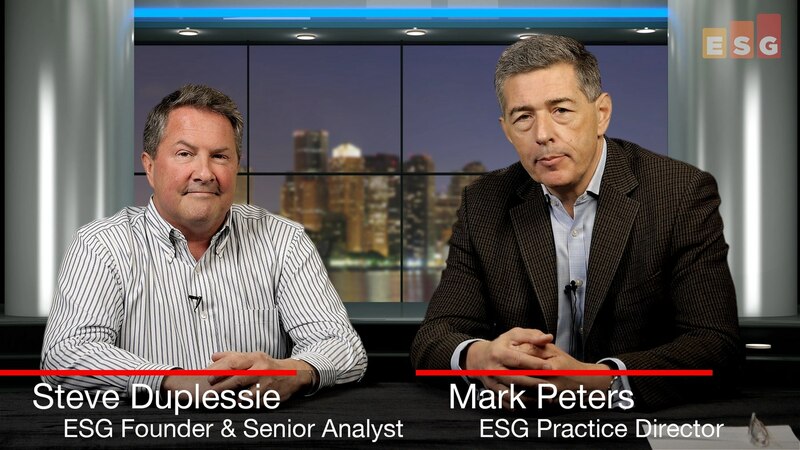 I sat down with ESG's Founder, Steve Duplessie, to chew over what we're expecting, and what intrigues us about DTW. 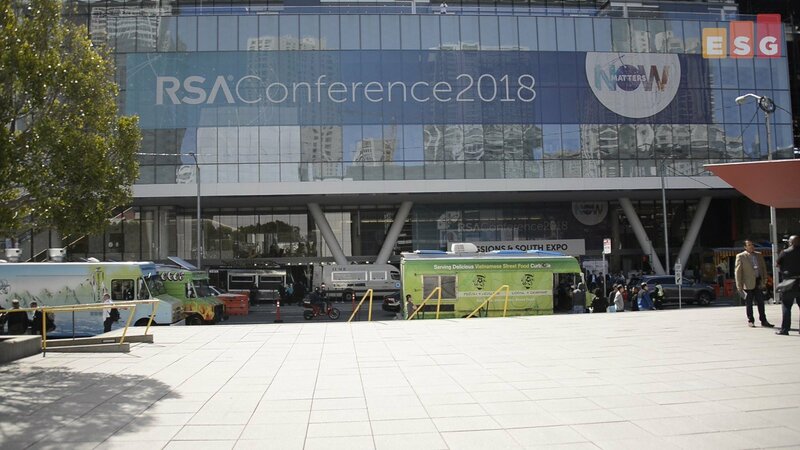 Just a few days left before this year’s RSA Conference in San Francisco and everything points to a crazy week at the Moscone Center. I’ve heard that around 50,000 people will attend and that the Moscone Center is a mess of construction right now, so just getting in and out of the buildings may be difficult. Now, I’ve written a lot lately about my outlook for RSA as I expect a lot of banter around endpoint security, machine learning, security operations automation and orchestration, threat intelligence, risk management, etc. Yup, there will be a smorgasbord of topics throughout the week, but cloud security will dominate this year’s RSA Conference. 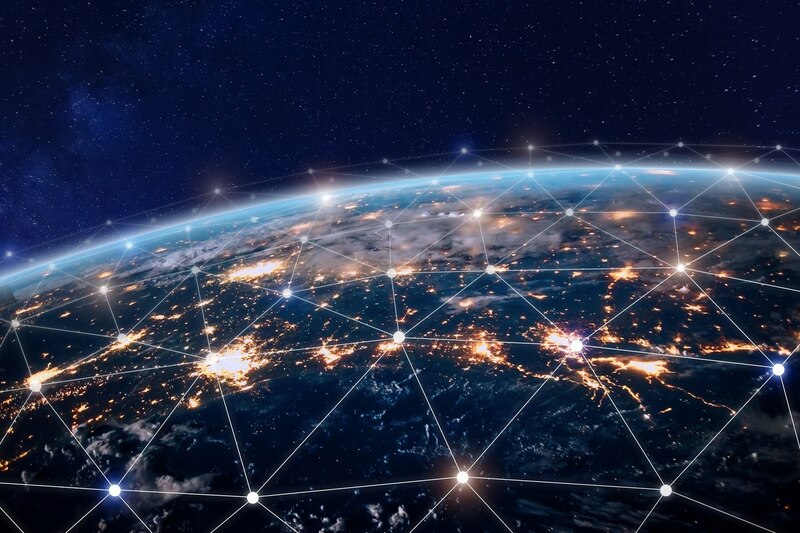 Over the last few months, some established cybersecurity brands have made strategic moves while emerging market leaders have announced compelling capabilities and initiatives. This notable level of industry activity is indicative of an acceleration of market maturity driven by a cloud security readiness gap. 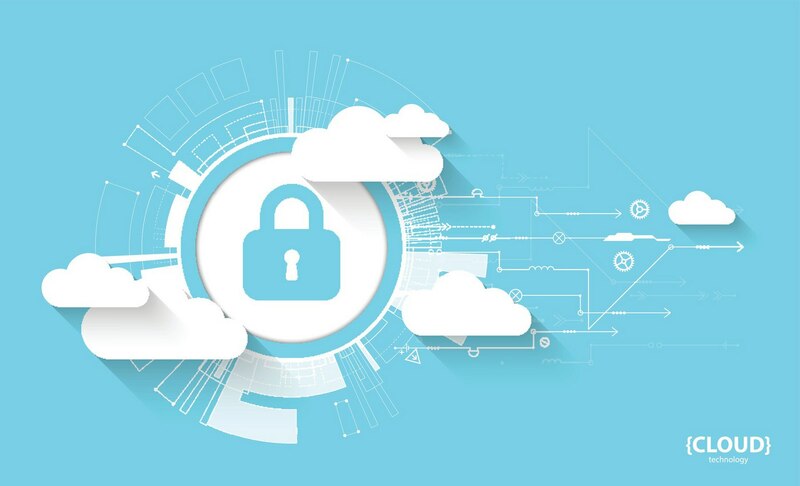 That is, most IT and cybersecurity teams are catching up to secure the cloud services, applications, and infrastructure, their organization is already using, and to do so, they are retooling their processes, policies, skills, and technologies. For the past year or so, I’ve made the following statement, "No one has an SDP budget, but everyone has an SDP requirement." We’re baaaack! Once again, we’ve had the chance over the past year to meet with many IT channel leaders as they use the tools at their disposal—technology and product sets, program elements and options, resources and teams—in order to gain attention from and drive business through IT partners of all types. One thing that hasn’t changed is that companies are trying to make sure that they climb up the "line cards" and earn mindshare from the top IT partners serving growth markets. It’s a tough job, for sure. 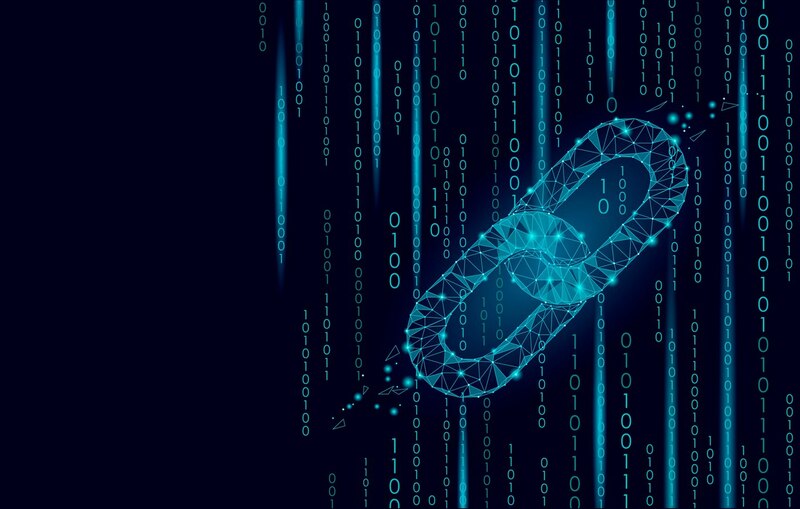 In my previous blog, I walked through why blockchain matters, highlighted the core tenets that make it disruptive, and mentioned some of the enterprise IT vendors to keep an eye on. What I left out was a deep dive on the technology. 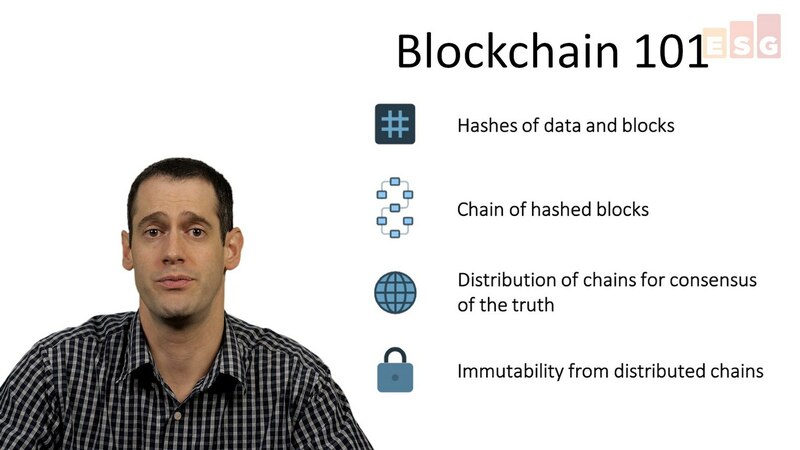 So, based on feedback, requests, and the ongoing level of confusion that can be seen across the internet, here is my Explain It Like I'm 5 (ELI5) version of what a blockchain is and how it actually works. 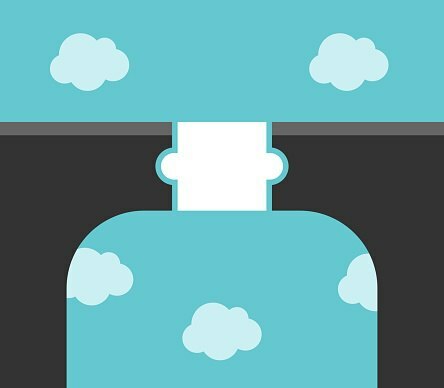 Mid-range vs. Enterprise Storage: Is Size All that Matters? We often hear small and mid-sized organizations talking about how management constantly urges them to “do more with less.” Keeping competitive requires them to squeeze all they can out of their infrastructure, and their staff. 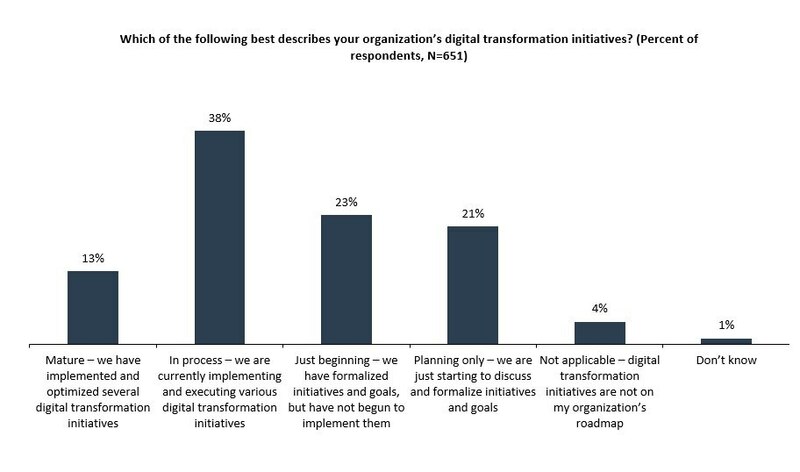 ESG research bears this out; respondents chose cost reduction as one of the business initiatives that will drive the most technology spending at their organizations this year, appearing second on the list, only bested by strengthening cybersecurity. 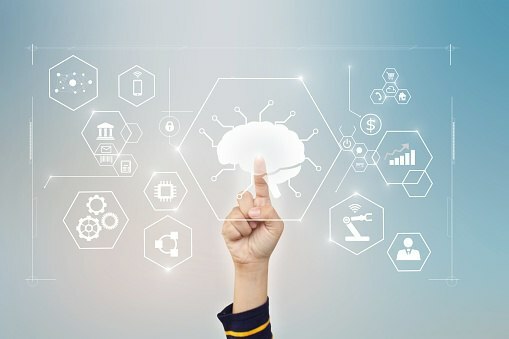 Machine Learning: Security Product or Feature? Around 2010, security analytics technologies started to integrate big data science and open source technologies like Hadoop (and HDFS), Pig, Mahout, etc. The goal? Ingest, process, and apply new types of algorithms to security data to supplement human intelligence for finding needles in growing haystacks of security data. The US Department of Energy was an early pioneer in this area with a project called Orca from the Oak Ridge National Lab. 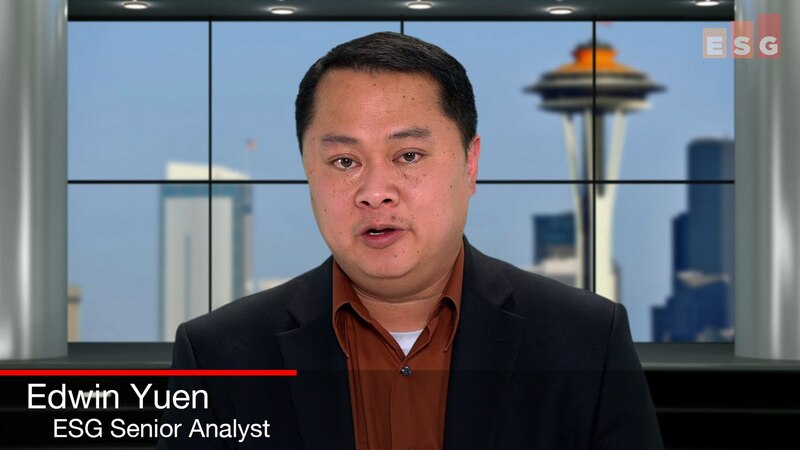 Citrix Synergy 2018: What’s in Store? Citrix Synergy is an event fueled by the inspiring stories about how businesses are helping redefine how people work in today’s dynamic business environment. I see the event as an opportunity for companies to learn how they can reshape existing business processes, and adapt to new employee and customer workstyles. In addition to the event, I’m fascinated by the new challenges that IT and information security professionals have in front of them as they strive to embrace new experiences, while protecting an unpredictable IT environment littered with potential threats. I must say that any place where being an “airhead” is a good thing is probably going to get my attention! At Aruba’s Atmosphere event, the airheads (Aruba user-community members) are what it’s all about. It’s easy to dismiss such terminology as just an amusing collective name except for two simple facts: first, there’s a lot of them….tens of thousands globally with plenty of them milling around the Mandalay Bay; and second the flip side to such a name cannot obscure the “raving fan” aspect that seems to permeate this company and its culture. Yes, I’m well aware that most attendees were actually Aruba customers, but the event retained the feel of a sales kick off (you know, the “we’re all in this together” type of atmosphere). Last week Mark Peters and I attended the Aruba (an HPE company) Atmosphere event in Las Vegas. It has been three years since Aruba became part of HPE and officially took over all campus switching from HP. So, you may ask, how are they doing? Well, as it turns out, they are doing pretty darn well. According to CEO Keerti Melkote, Aruba has achieved 15% growth to result in 2.5B in 2017, with a nearly 50/50 mix of wired to wireless (perhaps a tad more on the wireless side). All of this results in Aruba having about a 20 percent market share.